Global ecommerce leaders are winning in China by revisiting their early “hands-off” strategies in favor of a more direct approach that includes a growing number of key players. Instead of just prioritizing growing sales, winners are stepping back to focus on profitably scaling online retail operations in China. Via our China Ecommerce online survey and through 1-to-1 executive interviews, executives from the Global Ecommerce Leaders Forum (“GELF”) community tell us that they are rethinking first-gen China ecommerce strategies to drive more sustainable and more profitable growth. 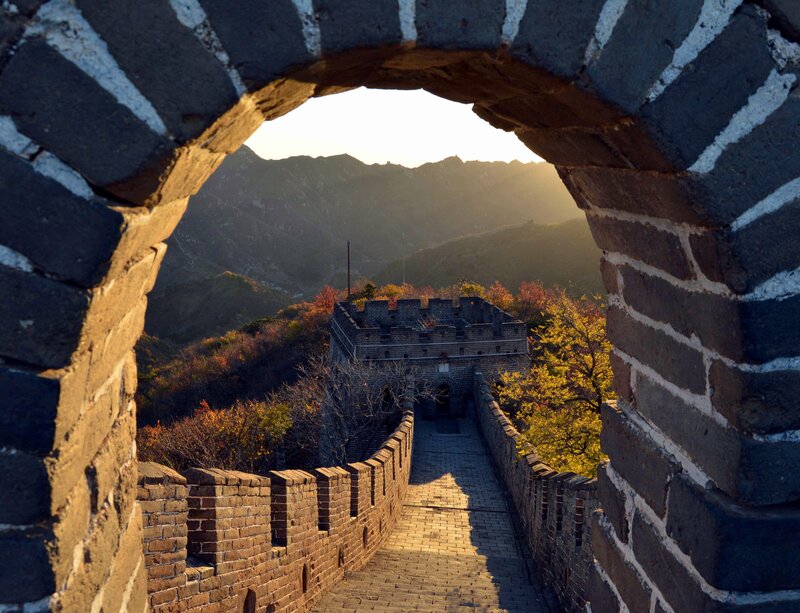 The time has come to take a broader portfolio approach in China. It’s not just about selling through Tmall or Tmall Global anymore. Other Chinese ecommerce platforms are playing a more strategic role, most notably JD.com and WeChat. Other research suggests similar findings. Leaders tell us that there’s no let-up in traffic flooding their US ecommerce sites from shoppers across Greater China. Online demand for US brands and Western products is growing as more Chinese shoppers seek authentic goods. They’re OK paying for international shipping because it’s like buying insurance against counterfeit products. Cross-border ecommerce (e.g., capturing international orders on US ecommerce sites and shipping from US fulfillment centers) remains a key strategy in international commerce toolkits. Our first glimpse at the survey data reveals useful benchmarks. For instance, over 60% of the survey respondents plan to launch (or relaunch) on WeChat in the next two years. Meanwhile the executive interviews have provided strategic insights and colorful commentary. But we’re far from done with the survey – and can use your help! Big-picture, leaders in the GELF community tell us they’ve been successfully riding China’s Big Ecommerce Wave for years. But the surf zone is getting crowded with competition and opportunities for easy sales are getting choppy. How are winners reacting? Those selling via Tmall or Tmall Global are revisiting their relationship with their Tmall Partners (“TPs” work directly with Alibaba to build storefronts on Tmall). Retail brands want more control over their customers’ experience and the brand experience; they know building direct relationships with Alibaba is key to successful China strategies. But it’s not just about getting closer to Alibaba; in fact, the smart money is doubling down on other Chinese ecommerce platforms like JD.com, Tencent’s WeChat, Netease’s Kaola, Baidu and large distributors like Suning with vast retail holdings. Leaders are investing in their teams in mainland China to provide physical proximity to key Chinese players. They’re also prioritizing relationships with US-based cross-border teams from Alibaba, JD and the like. In some cases, this “local-focus” requires finding new TPs that act less as middlemen and more like active partners dedicated to building direct relationships with key Chinese ecommerce players. Winners are also getting closer to Chinese consumers via partner-intensive marketing strategies increasingly focused on influencers and Key Opinion Leaders (“KOLs”) who are extremely persuasive with Chinese consumers. Perhaps the most important early take-away from the study is “It’s different in China.” Leaders tell us that succeeding in China takes time and patience. But the investment is worth it because today’s learnings about how Chinese consumers are shopping online is helping them understand what’s on the ecommerce horizon tomorrow in the US and other Western markets. Let us know more about your experiences with China Ecommerce by completing our China Ecommerce online survey (https://www.surveymonkey.com/r/chinaecomm).